Join Us in Brooklyn for The Print Swap Holiday Exhibition! In 2016, Feature Shoot launched The Print Swap in hopes of connecting photographers across the world. 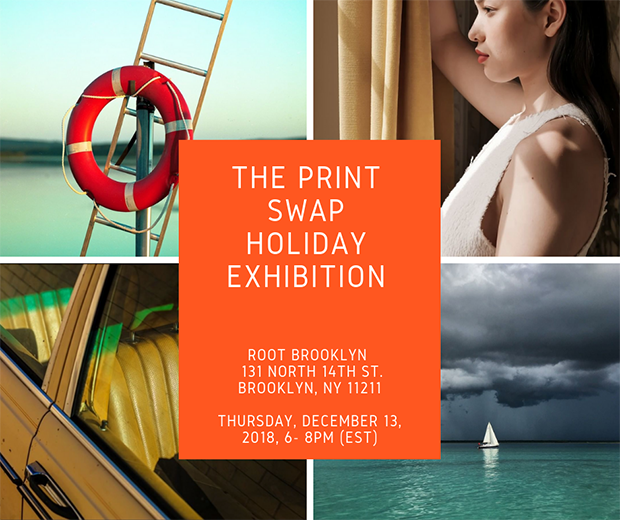 Eight international exhibitions later and with more on the way, we’re thrilled to announce the largest Print Swap show ever, taking place at the beautiful ROOT Studios in Brooklyn on December 13th. This will be our second holiday party, and every single photographer who participated in the swap between mid-September and mid-November will exhibit their work. We have artists from all over the globe represented, and with some of them traveling from faraway locales to attend, it will surely be a night to remember. If you’re in town, be sure to RSVP here. 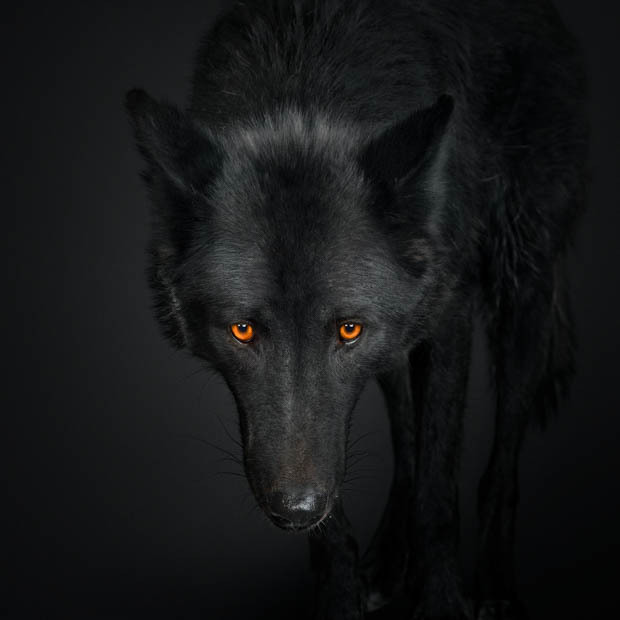 In 2017, Randal Ford’s animal photographs were awarded first place and best of show in the fine art category in the International Photo Awards competition. 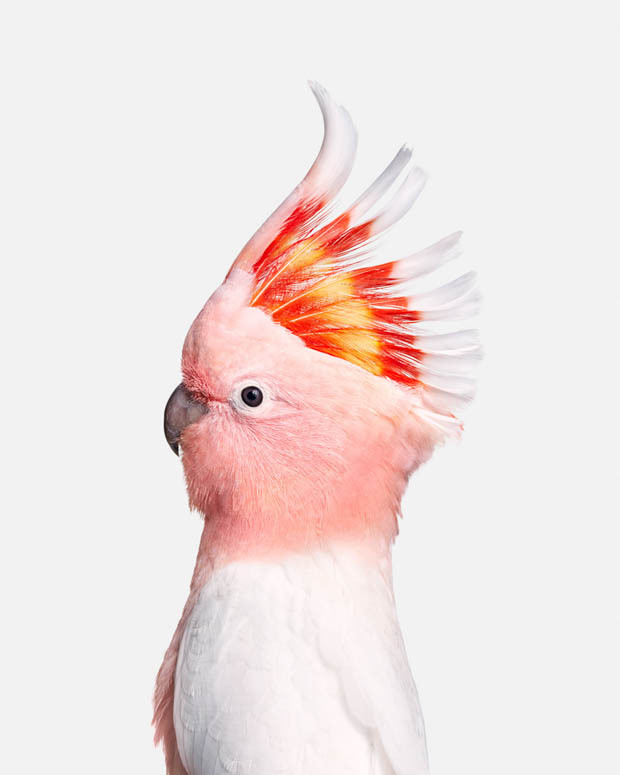 Nearly a year later, Rizzoli New York published his first monograph, The Animal Kingdom: A Collection Of Portraits. 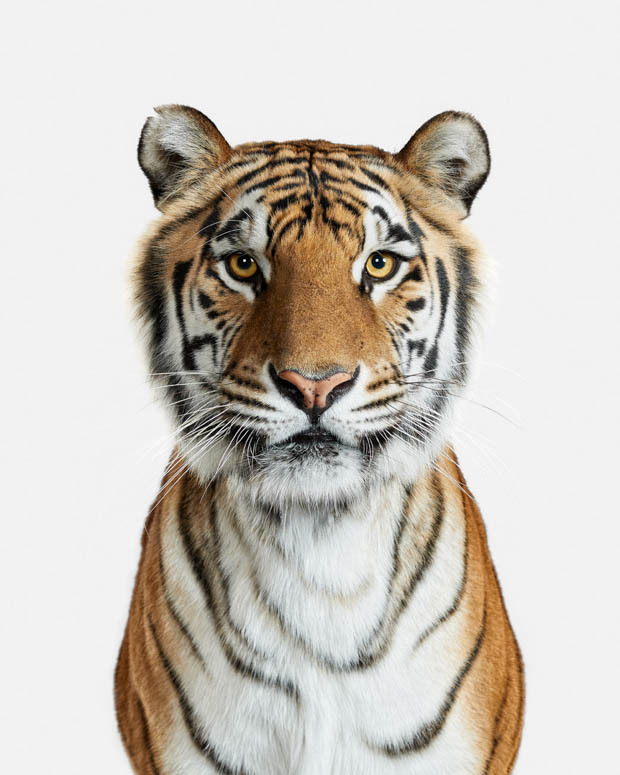 Over five years in the making, the book features 150 up close and personal animal portraits, from a pensive chimpanzee to a fierce spotted leopard. Proceeds from the sale of this book benefit Project Survival’s Cat Haven, a park dedicated to the preservation of wild cats. Date:2016/11/6. Shooting place: Osezaki Shizuoka. Scientific name: Lubricogobius exiguus. 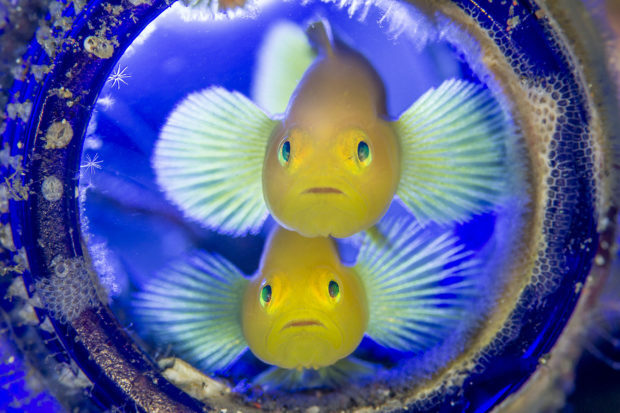 English name: Golden goby. Date:2013/5/9. Shooting place: Hakodate Usujiri Hokkaido. Scientific name: Sargassum horneri (Turner) C. Agard Hypoptychus dybows. 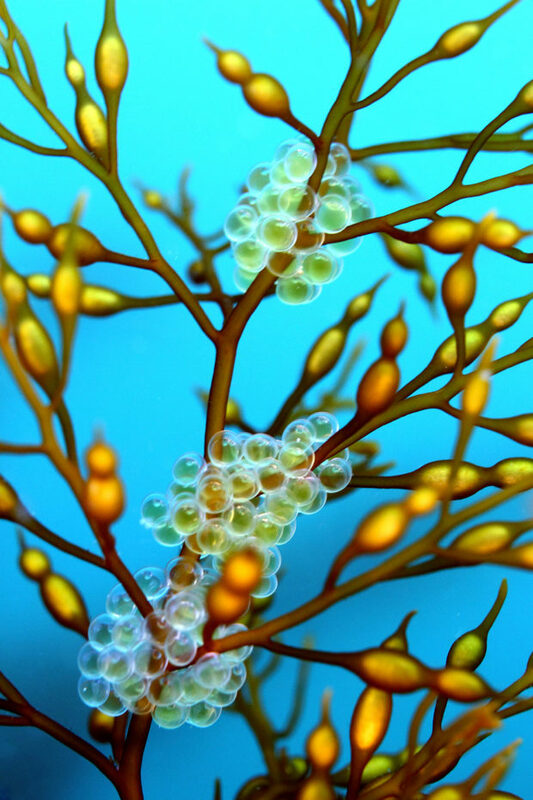 English name: Eggs of Naked sand lance with Sargassum. Date:2015/12/1. Shooting place:Hakodate Usujiri Hokkaido. Scientific name:Enteroctopus dofleini. 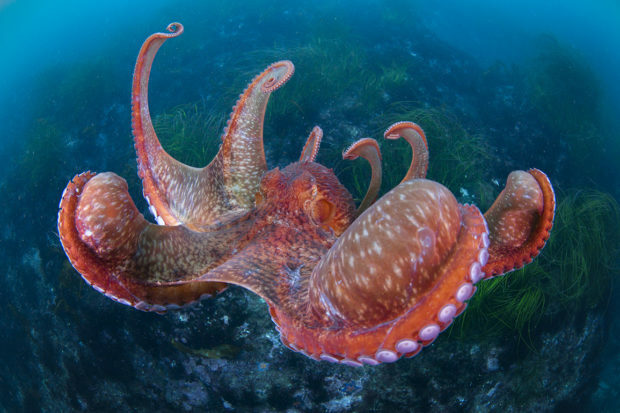 English name:Giant pacific octopus. The ocean is a place of magic and mystery, perhaps the one last frontier left on earth. Its depths have never been plumbed or mapped; the marvels they contain are rarely revealed to those who walk the land. 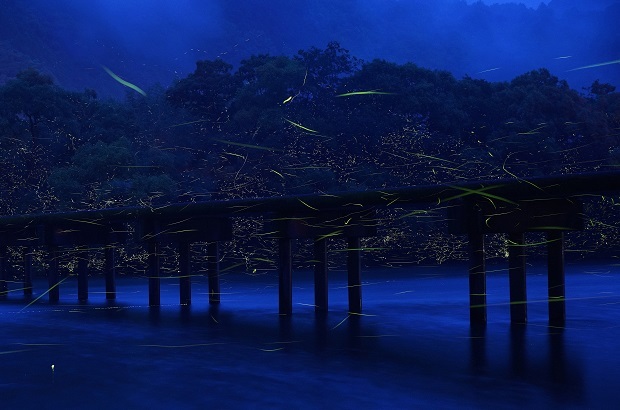 Japanese photographer Toru Kasaya understands this well: we need not go far off shore before we encounter the mesmerizing and beautiful. “I take my photos near populous coasts. Not many residents are aware of the bountiful life under their noses,” Kasaya reveals in his artist statement. 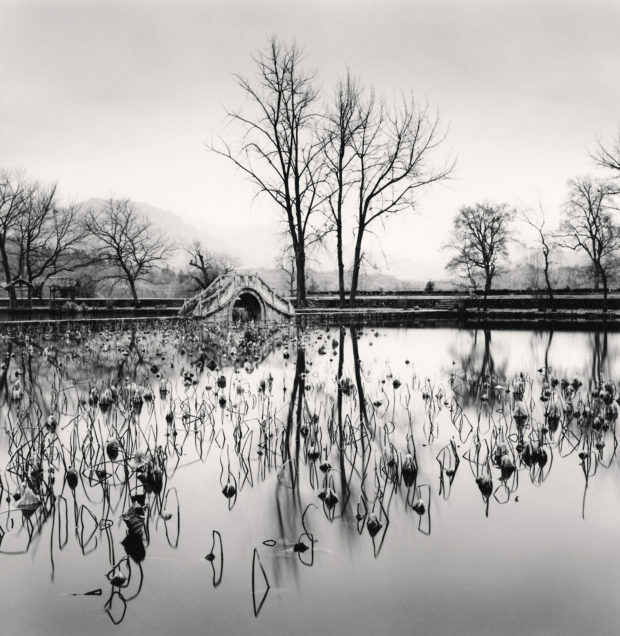 As a young boy growing up in the town of Widnes in northwest England, photographer Michael Kenna discovered a tree at the edge of a field in Victoria Park and made it his own. He and his brothers staked out their respective arboreal homes, hidden from the world, they could escape into the limitless expanses of their imaginations. Those trees became sanctuaries from all that civilization demanded of them, allowing them a space to commune with nature, free and unfettered. 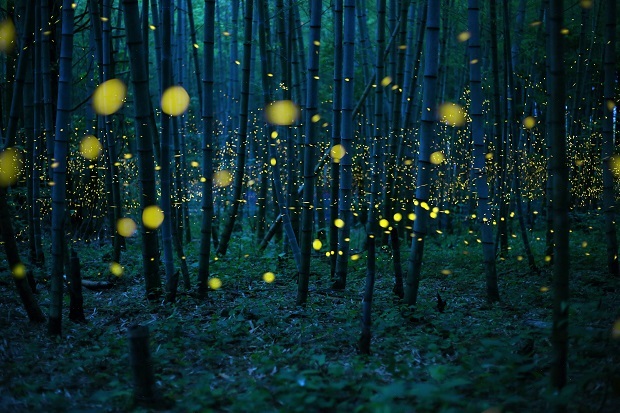 Over the past 35 years, Kenna has dedicated himself to photographing trees all around the globe. 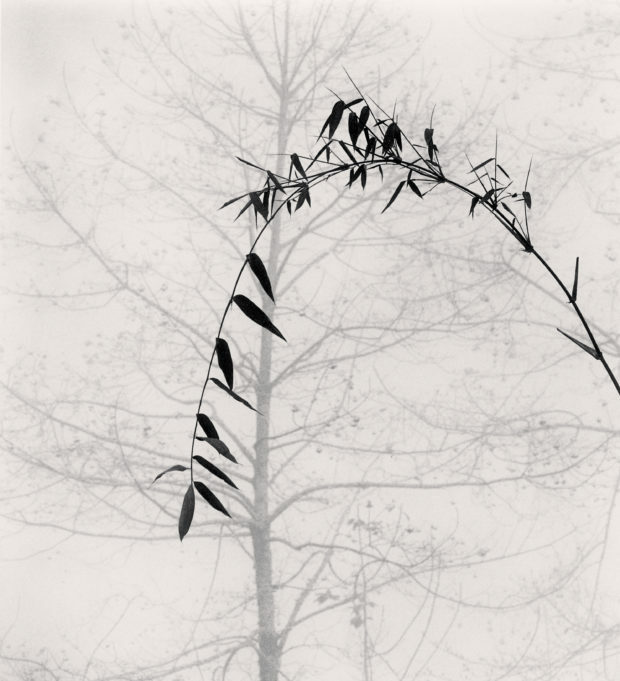 Using a Hasselblad to create exquisite black and white silver gelatin prints, Kenna’s portraits of trees are like Zen koans: tranquil and enchanting, minimal and moody, and powerfully evocative of life’s deepest mysteries. 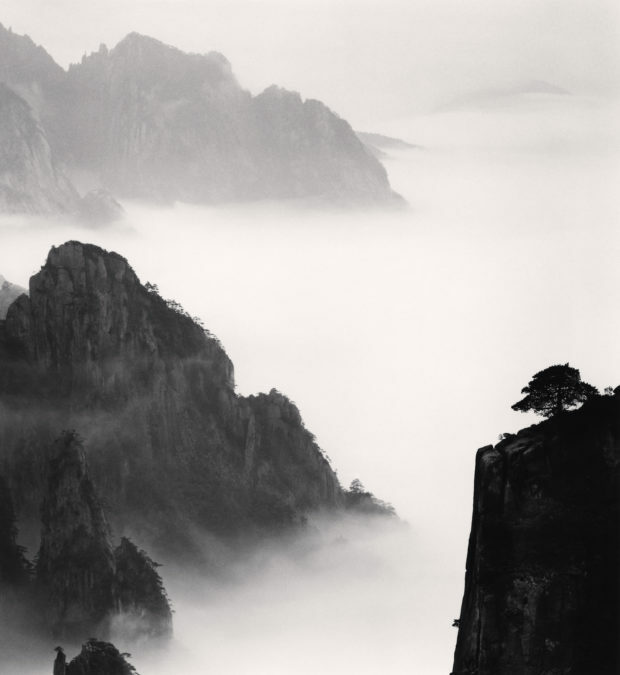 A selection of these works is on view in ‘Philosopher’s Tree’ by Michael Kenna at Blue Lotus Gallery, Hong Kong, from June 15 through July 1, 2018. The works take us around the world, into different realms where trees have their own unique relationship with the landscape and the environment. Whether in China or Italy, Norway or Brazil, Kenna’s relationship to the trees is an unwavering act of devotion. The redwood trees of Northern Pacific Coast are among the oldest living things on earth, with life spans that average 1,200 to 1,800 years. Also known as Sequoia sepmervirens, they include these evergreens include the tallest trees on the planet, reaching up to 379 feet (115.5 meters) in height and 29.2 feet (8.9 meters) in diameter. Simply put, they are majestic beings that have fallen victim to the greed of wo/man. 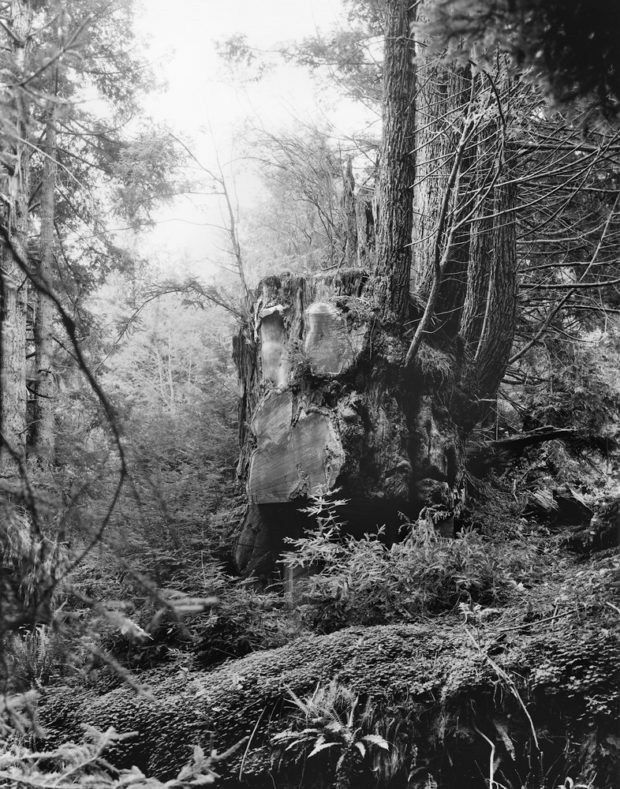 The First Peoples of American lived in the forest for thousands of years, able to create a symbiotic relationship with the land without destroying it. Their spiritual beliefs, combined with knowledge of the natural world, allowed them to cultivate the resources of the forest and live in harmony with the earth. All of this changed with the arrival of an imperialist force that traveled across the Atlantic Ocean and took land that did not belong to them. As the descendants of Europe made this country their own, they ravaged the landscape without thought to the consequences of their actions. 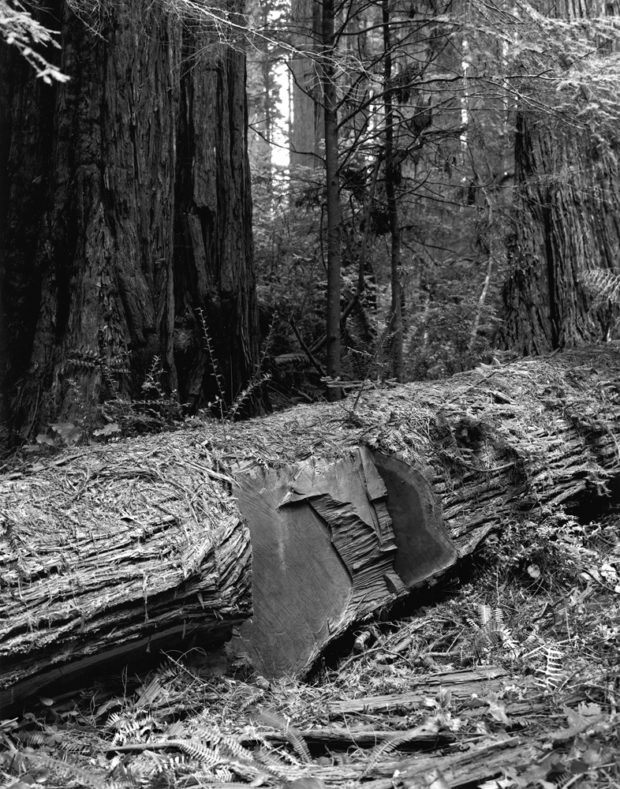 They began decimating the forests to build homes, tearing down trees with no effort to replace the forests they destroyed. 07 May 2016: A classic severe weather set-up in the high plains of Colorado near the town of Wray, which yielded one of the most photogenic tornadoes of the year. We were just ahead of the storm as the tornado started and tracked with it as it grew from a fine funnel to a sizeable cone tornado. At this moment, the twister was at its most photogenic while its parent supercell continued to be manageable. We were among a number of people, including those you see in the shot, nervously enjoying the epic display nature put on for us. 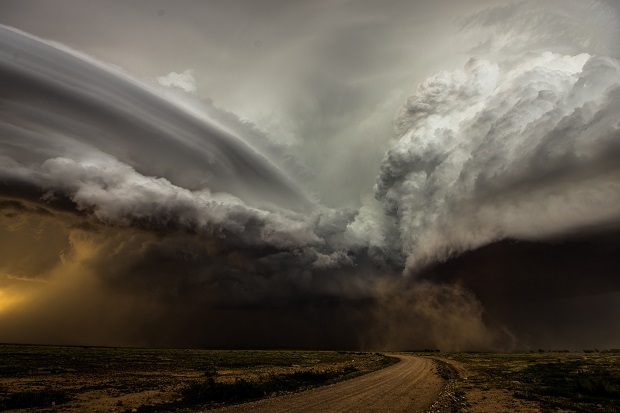 07 June 2014: A clash between two storm cells in New Mexico, US in June 2014, each with its own rotating updraft. 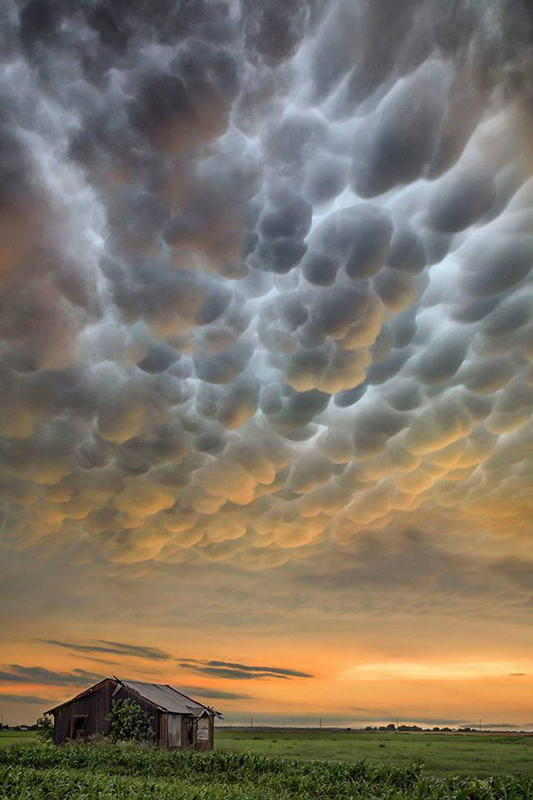 It appeared as though one updraft was anticyclonic, resulting in a very turbulent scene. The curved striations of the oldest noticeable against the new bubbling convection of the newer. It was a fantastic sight to watch and it’s the rarity of such scenes that keep drawing us back to the US Plains each year. The Irish philosopher Edmund Burke wrote in 1757:”The passion caused by the great and sublime in nature… is Astonishment; and astonishment is that state of the soul, in which all its motions are suspended, with some degree of horror.” Referring to the aesthetic concept of the sublime, Burke explains how fear – especially the fear of God – can be evoked by the power of nature, and it is exactly this mixture of awe and fear we feel when looking at these apocalyptic images by British couple Cammie Czuchnicki and Tim Moxon, aka Weather Studios. 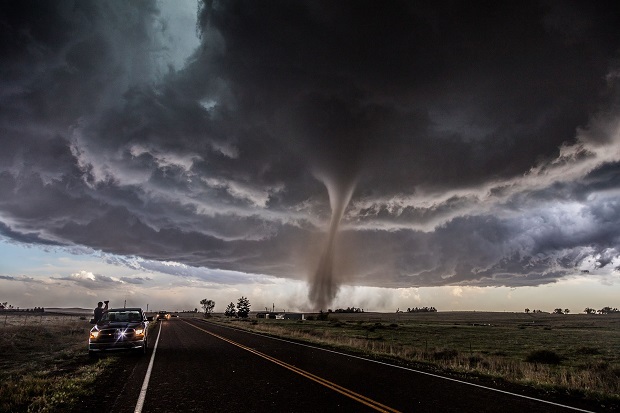 Each spring for the last seven years, the couple made the trip to the US to follow the tornado season north – from Texas to the Dakotas – to photograph the spectacular weather. In their photos, the storms are shown raging across the land, rolling in like mega-tsunamis, making it hard not to focus on our vulnerability as humans. 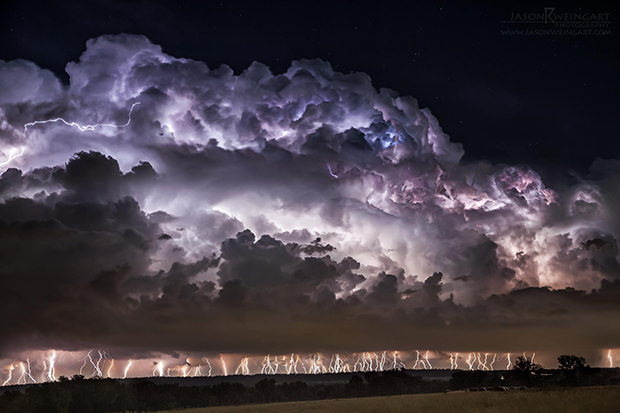 Jason Weingart was there when the the widest tornado ever recorded struck El Reno, Oklahoma in May of 2013, the same one that killed three researchers. Two years earlier, he had nearly been hit by positive lightning, escaping death by only a few feet. By the time he was safe, he noticed the wax leaking from his ears. Ansel Adams revealed one of photography’s best kept secrets when he said “bad weather makes for good photography.” It’s true; when everyone else is ducking for cover from an oncoming blizzard or monsoon, the photographers are running in the opposite direction and into the eye of the storm. 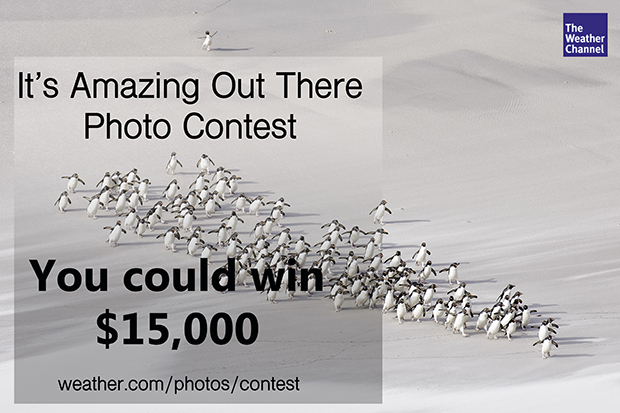 Weather.com understands this idea better than most, and their annual It’s Amazing Out There Photo Contest, now in its third year, is a testament to the enduring relationship between the elements of nature and the will of mankind. 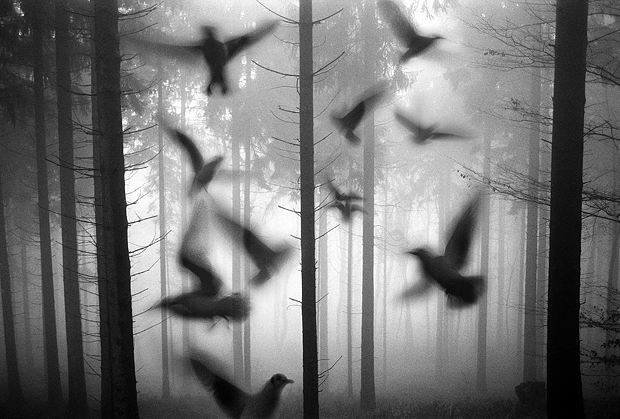 Frank Machalowski’s Tierwald hangs heavy with mystery. 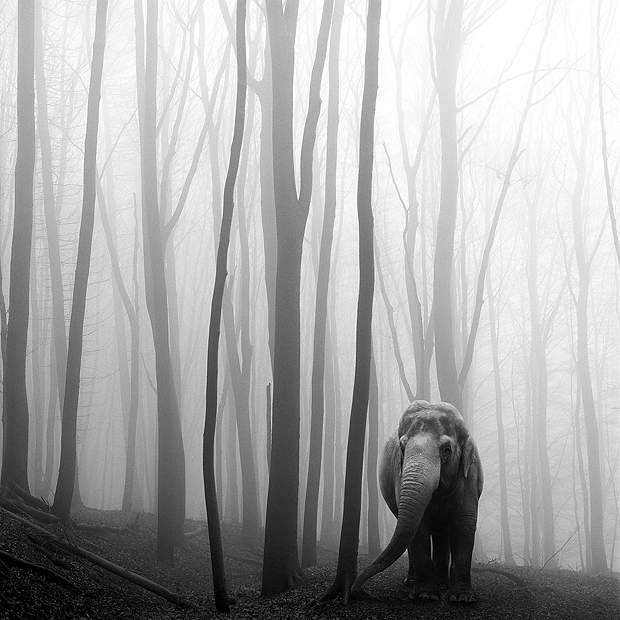 In the apparent silence of the forest, rendered in delicate greys, great beasts hulk, meeting the gaze of the viewer with apparent lack of concern. The effect is magical realist in character: it evokes tranquility as much as it surprises with its subject matter. Machalowski provokes questions: are these beasts really present? And how? 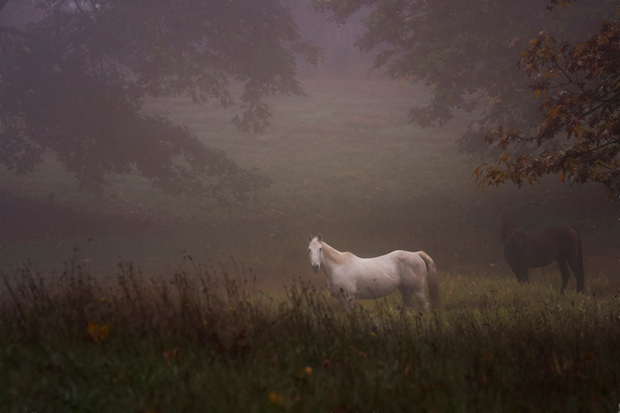 He seems to frame a private moment of magic, crystallising it and passing it forward for the viewer to see.